I have a lot of parents interested in having their children learn online. 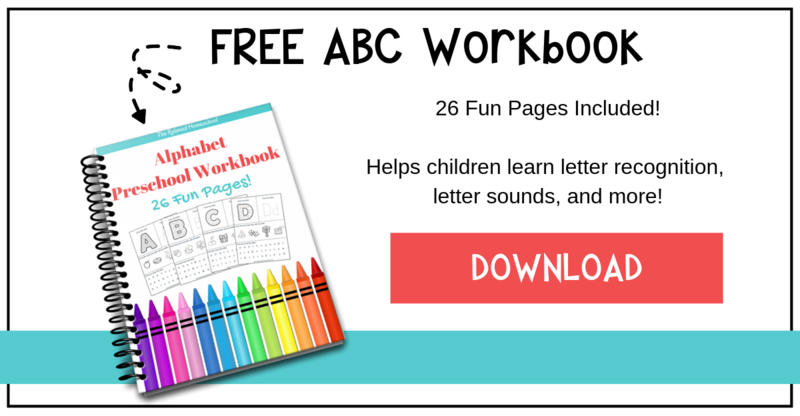 I always recommend that they try ABCmouse.com to start off with. This site is fun and engaging for the kids. The thing that I love the most about this program is the learning path option. You just select the grade range for your child and they do the rest! 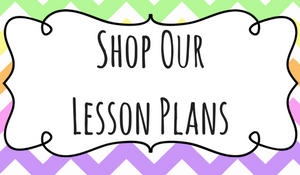 All the lessons are planned out and ready for your child. 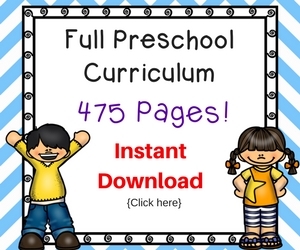 All your child needs to do is click through the lessons and “follow” the path. 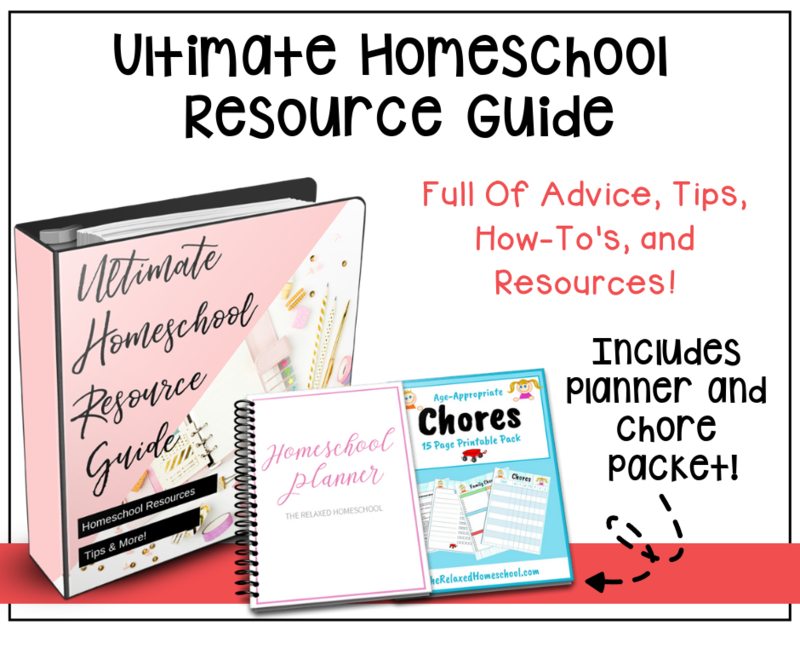 This was important for me because I have tried a few other programs similar to this one and the child would be required to click around here and there. I would have to sit there with him through all of the lessons just to make sure he was doing things in the correct order! With ABCmouse and the learning path I would just sit kiddo down in front of the computer and let him have at it. I took this time to get the dishes done and sweep up the kitchen. It was a HUGE life saver for me. I would hear giggles coming from kiddo and I just knew he was having so much fun. He didn’t realize these were “lessons”. The age ranges for ABCmouse is 3 to 5 years of age. Kiddo was 3 when we first started this. He is now 5 and still enjoys playing. He really loves the rewards system where he can earn tickets after he completes a section. He can then buy things for his virtual pet and room. So much fun! There are also little “Field trips” that they can go on. They can visit the zoo, the farm, etc. and learn all about the animals that live there. 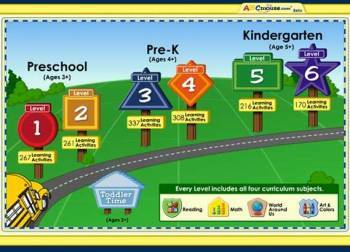 ABCmouse.com also has an easy to access parent area where you can control what your child is doing and also review their progress. For anyone who is considering trying something like this online, you should definitely consider using this company.